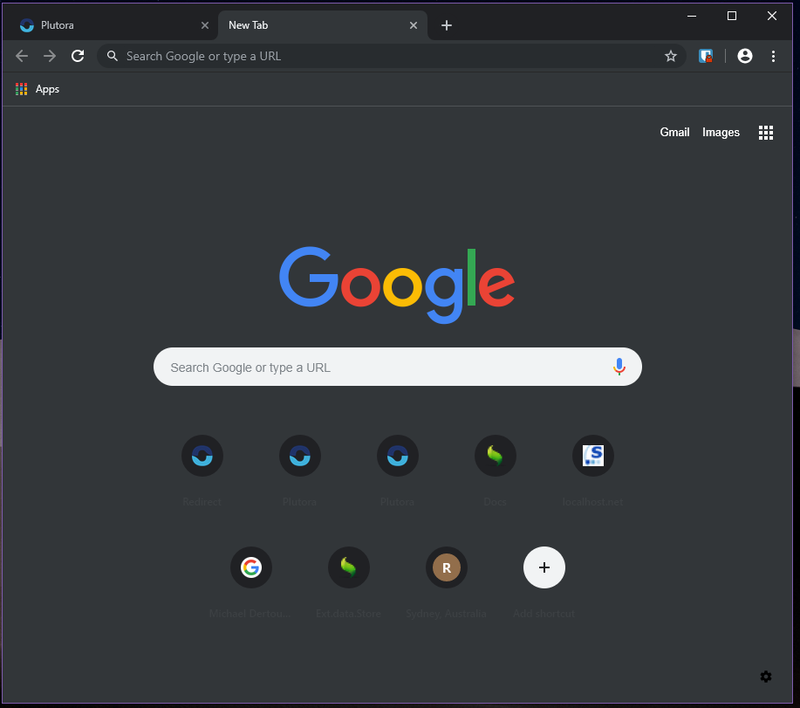 Google Chrome is now finally ready to introduce dark mode for the browsers. According to reports, the dark mode has been created by nightly test builds. This may look good but is much like incognito mode. This new feature will not be launched instantly. For now, it has landed on Canary and might be released in Chrome 73 or 74. Which means a few more months of wait for it to be available. The dark mode was also made available on the developer channel of Chrome for Windows, a little time back. This year it would be introduced on Android and Chrome, both.